What a year 2015 has been so far! Amid job trials and busier schedules with our kids, we've spent the majority of the year assessing whether we should continue with photography. After much thought and lots of positive feedback, we've decided not only to continue our business, but to expand, mainly with weddings. (Stay tuned for details and promotions, coming soon!) We're excited and terrified, but mostly grateful to all of our clients who believe in us and continue to ask us to take pictures of them and their loved ones. So we're giving ourselves a makeover, starting with this beautiful new website! And what better way to relaunch our blog than with an overview of all the adorable babies we've photographed over the last year! 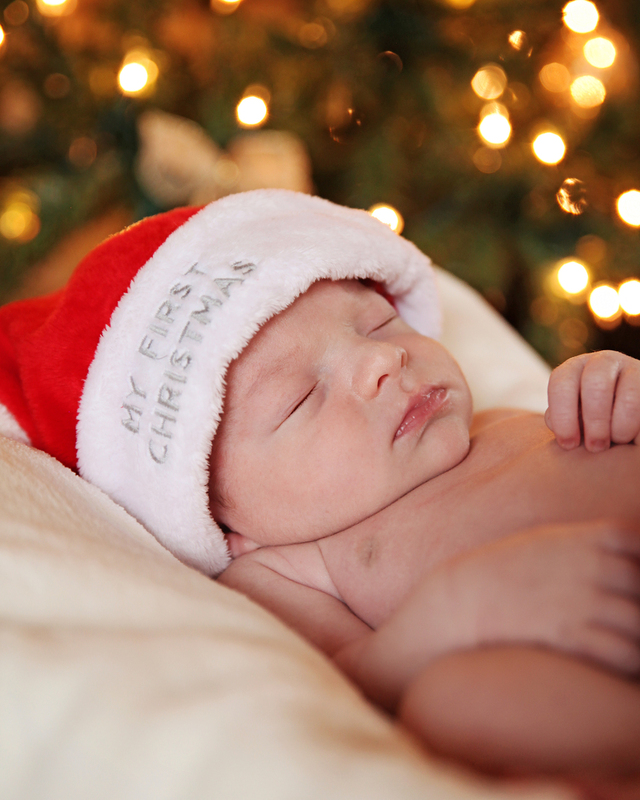 First, we have Baby Xavior, who arrived just in time for his first Christmas. He joins big brother, Gabriel, and big sister, Daniela. He was a sleepy little model, and even had some smiles for us! 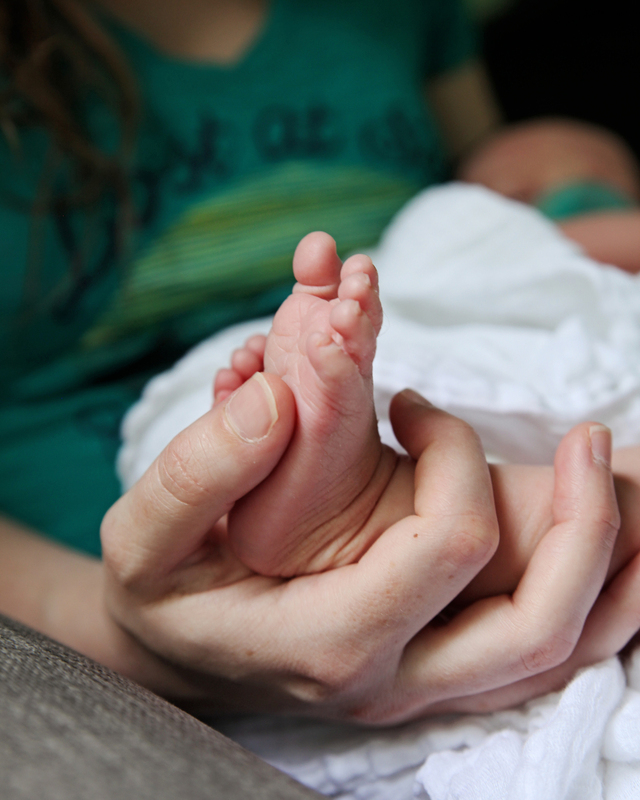 Next, we had Baby Oliver, who was almost three months old at the time of his session. 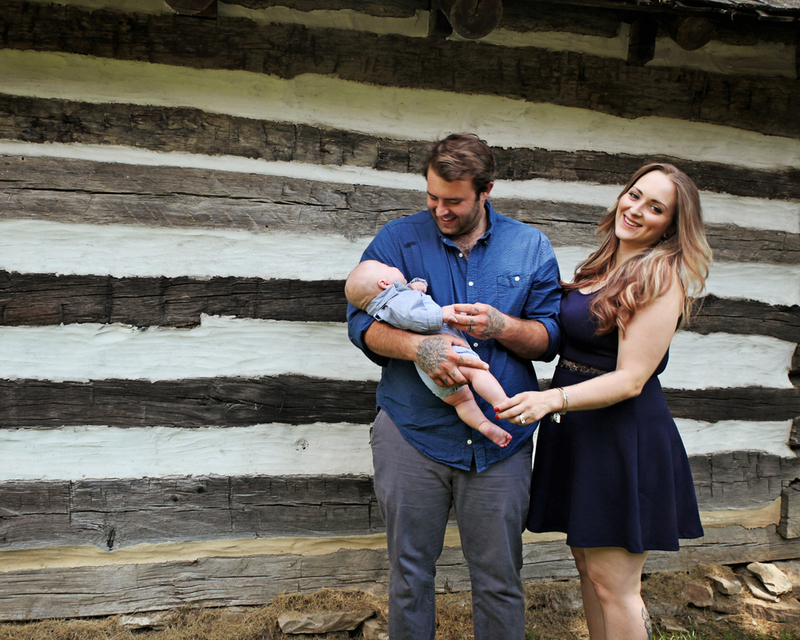 He shared the spotlight with Mom and Dad and we had a joint baby/engagement session. Nate and Roxanne's big day is coming up fast and we're looking forward to it! 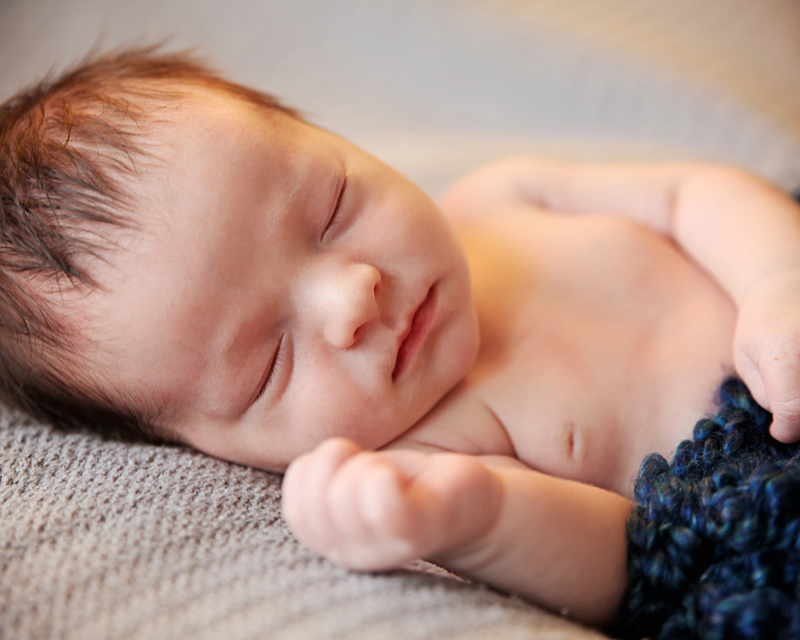 Baby Michael holds a special place in our hearts - he's our nephew! Unfortunately for us, he lives in Baltimore, so we planned our vacation strategically so we could see him just a week after he was born. Aunt Angie is totally smitten and could barely put him down long enough to pick up the camera and snap these pictures! 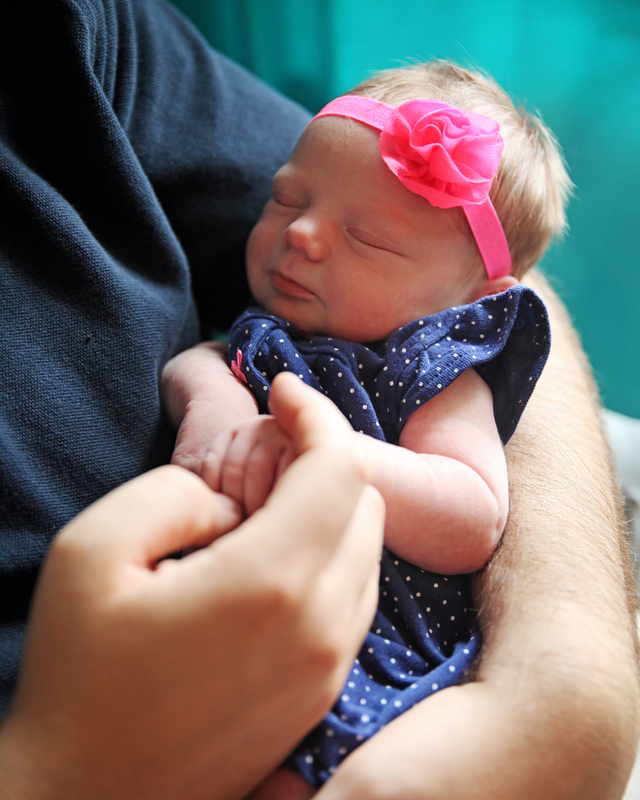 Baby Alexis joins big brother, Nicky, who's already a star model for us! His "Gone Fishing" picture is one of our favorites (check it out in our Newborn gallery) so we couldn't wait to get some more great Talotta baby pictures. However, Lexi had no interest in following in big brother's modeling footsteps and refused to sleep, so we settled for some adorable pictures of her big, beautiful blue eyes! 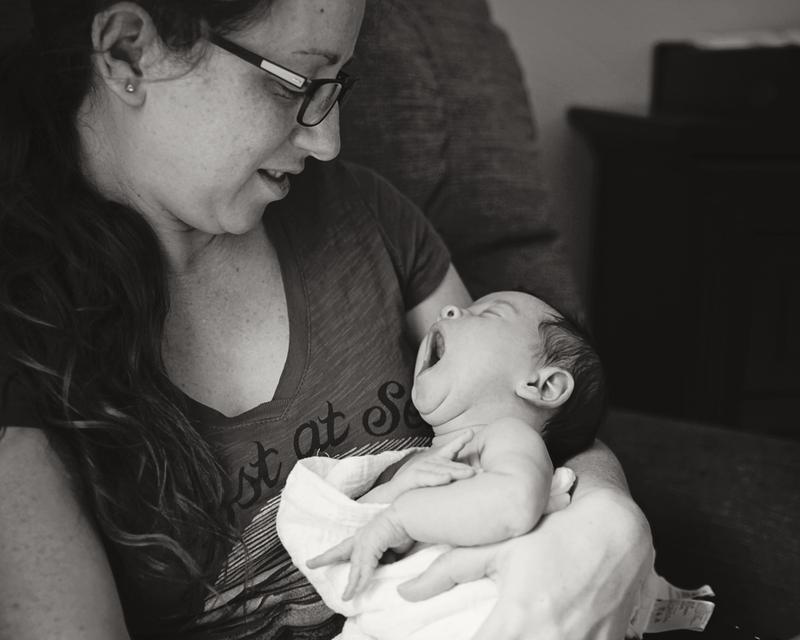 Baby Kolbe is the newest member of the Gruber family, one of our favorite families to photograph! We have almost as many pictures of his three beautiful big sisters as we do of our own kids! We can't wait to see more of Kolbe! Next week's blog - Lizzie and Derick's wedding!